There have been larger white truffles but Dunbar’s find appears to have eclipsed a 1,277-gram black truffle unearthed in France in 2012 and described at the time as the largest ever found in the country’s truffle heartland of Perigord. 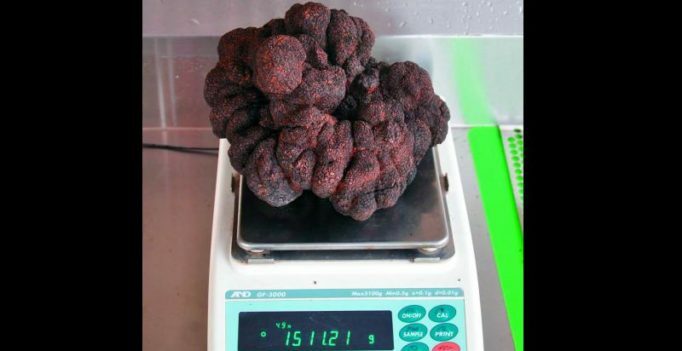 Sydney: An Australian has uncovered what is thought to be the largest black truffle ever discovered in the country, a 1,511-gram monster that could also be a world-beater. Stuart Dunbar said he had known since February that a truffle had been growing in the spot where it was found, but its ripening aroma in warmer weather meant he started digging last Thursday. He said he had no idea of the size of the fungus as he worked for 45 minutes to remove it from the earth at his property in the state of Victoria. “It’s an absolute beast,” he said. Dunbar said he had previously dug up a “beautiful edible truffle” weighing about 720 grams but he was not aware of anyone else ever growing such a large black truffle in Australia, or anywhere else in the world. There have been larger white truffles but Dunbar’s find appears to have eclipsed a 1,277-gram black truffle unearthed in France in 2012 and described at the time as the largest ever found in the country’s truffle heartland of Perigord. 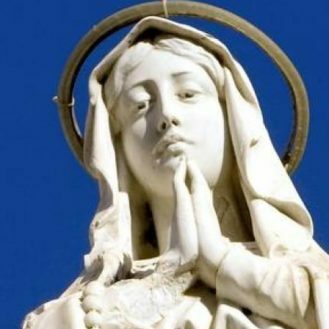 The find is reported to be worth some Aus$3,000. Here's when Sanjay Dutt, Pooja Bhatt starrer Sadak 2 will release, but is Alia in it? How much Virat Kohli and key India players improved under Anil Kumble?